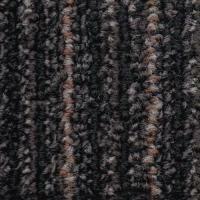 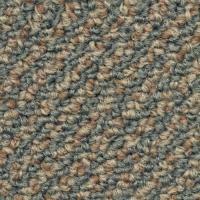 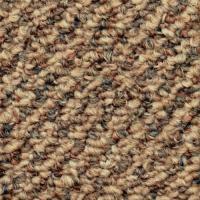 Level loop pile carpet with tone on tone accents throughout, in a slight diagonal design. 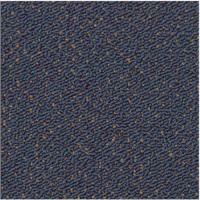 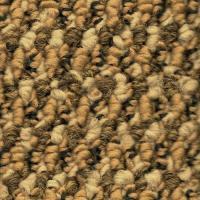 Level loop pile patterned carpet in a woven looking design. 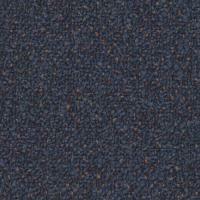 Level loop pile carpet with contrasting colours.